The more words your child hears now, the more successful he will be in school later. 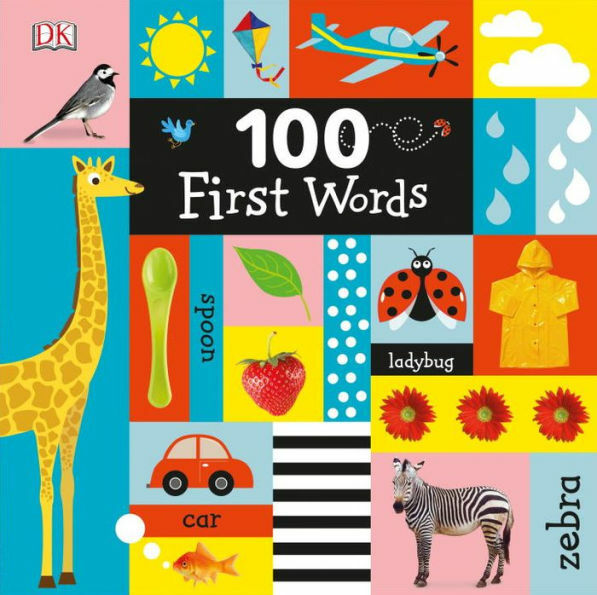 This book gives you the opportunity to talk about different words over many, many lap times with your child. Think about the words and images in this book as an opportunity to share a story or to remind your child about something that relates to her. For example: This is a yellow raincoat. Grandpa has a yellow raincoat. It keeps him from getting wet when rain falls from the sky. You get wet in the rain and in the bathtub. Tonight we will pretend it is raining in the bathtub.